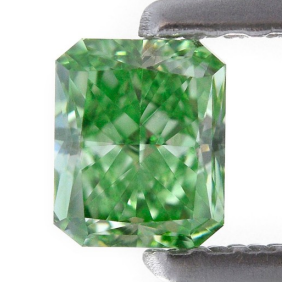 Color Modifiers in Fancy Colored Diamonds: How Do They Affect Value? 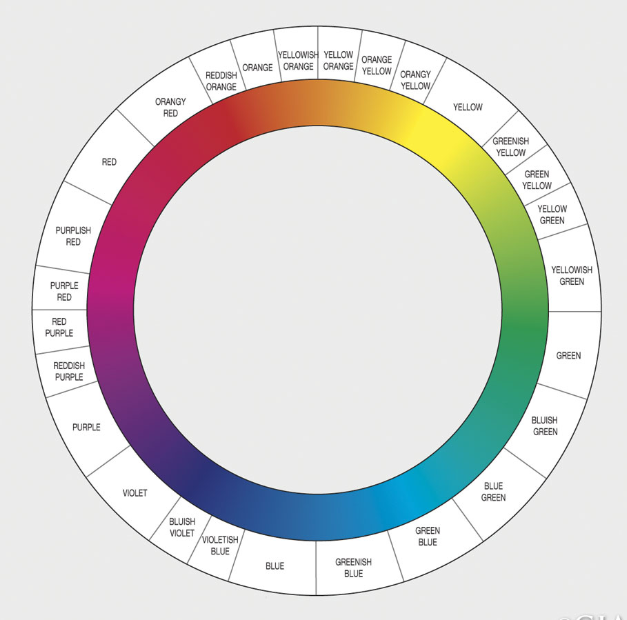 Last year, we posted an article emphasizing the difference between color modifiers and undertones and how different hues impact diamond value. 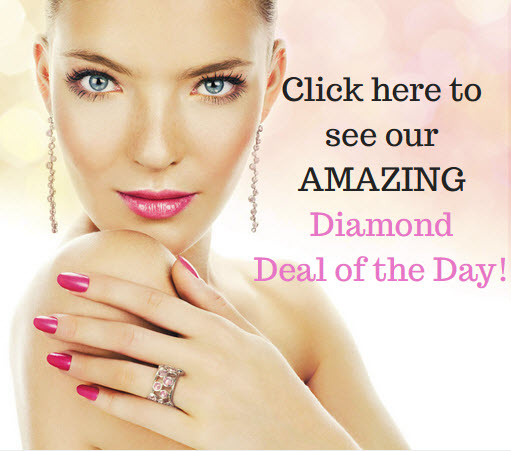 If you haven’t already, check it out here. 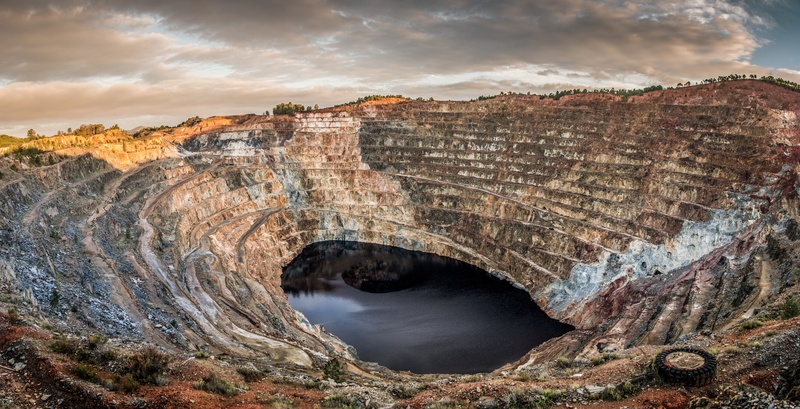 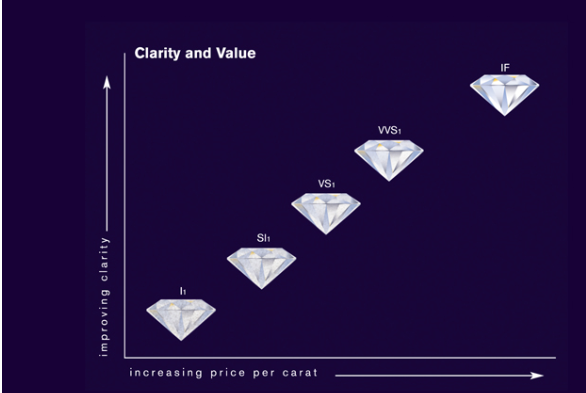 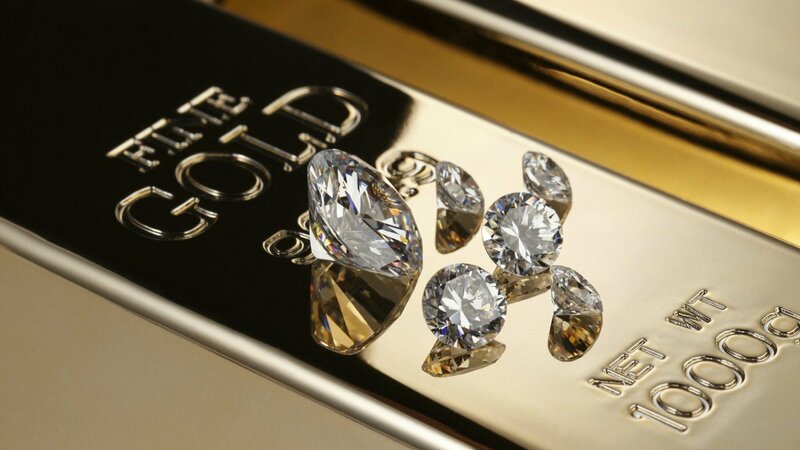 In that article, we spent most of our time analyzing how different undertones affected pricing and possible reasons behind why they are not included in GIA reports. 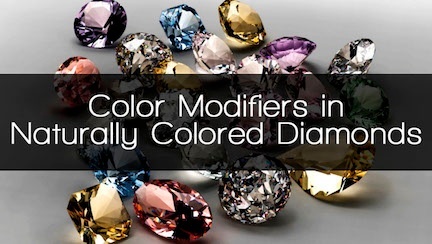 This time, we will be taking a closer look at color modifiers and exploring how different modifiers can affect a diamond’s value, as well as some exceptions to these rules. 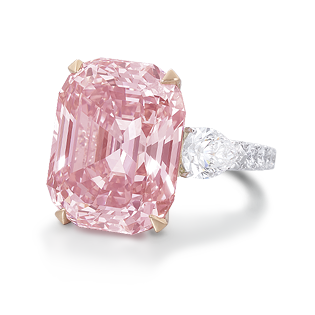 Arpège Diamonds is a seller of many types of colored diamonds, but none are more central to the brand than pink diamonds. 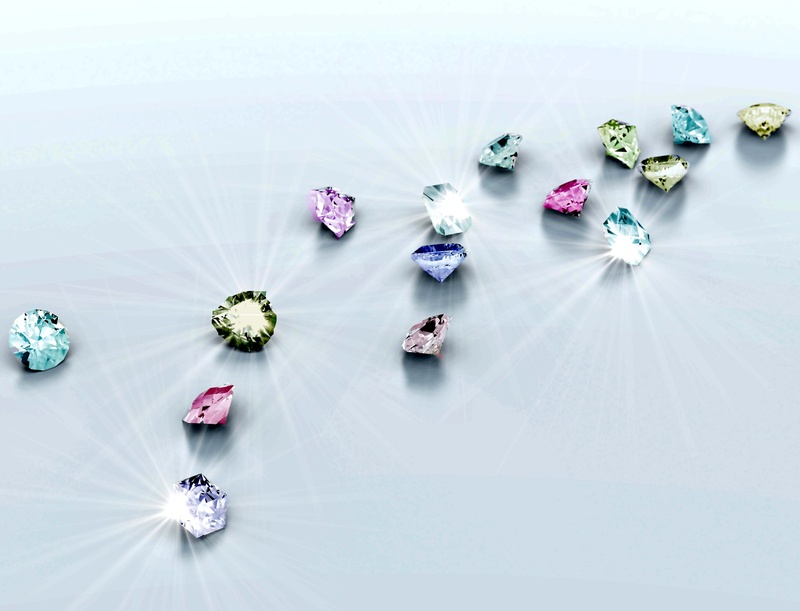 These stones perfectly capture the beauty and luxury that colored diamonds have to offer. 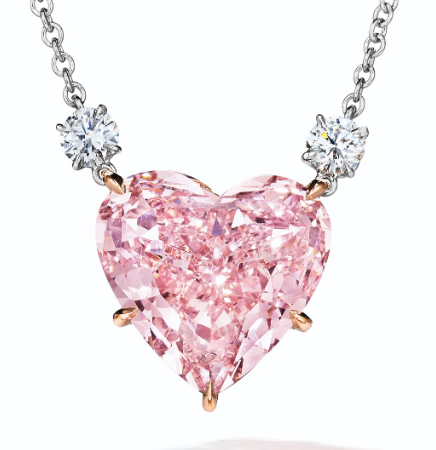 Not only do they make wonderful additions to any jewelry collection, pink diamonds also prove to be an amazing investment opportunity as their demand and value have shown significant growth in the past 3 decades.